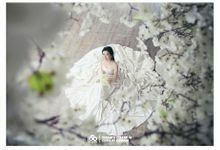 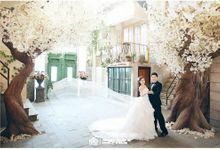 Every couples will have own team staff including photographer for photo shoot, bridal assistant for hair & make-up touch up. 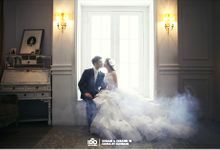 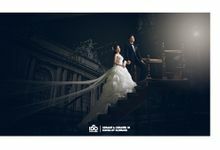 IDOWEDDING offers Korean Concept Wedding Photography to couples - a unique style of Korean Wedding Photography. 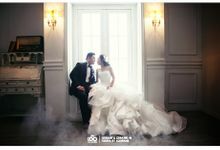 Exclusive Korean Wedding Photo Studios, Couture Korean Wedding Gown Boutiques and Korean Celebrity Hair & Make-up Artists - Our partners are popular among top celebrities like Son Dam Bi & Marco, Hwang Bo & Kim Hyun Joong(SS501) and were featured on a popular reality show “We Got Married” as well.